Organise a luxury evening party on one of our yachts and enjoy a dazzling experience. Do you have an event to celebrate and want to impress your guests? 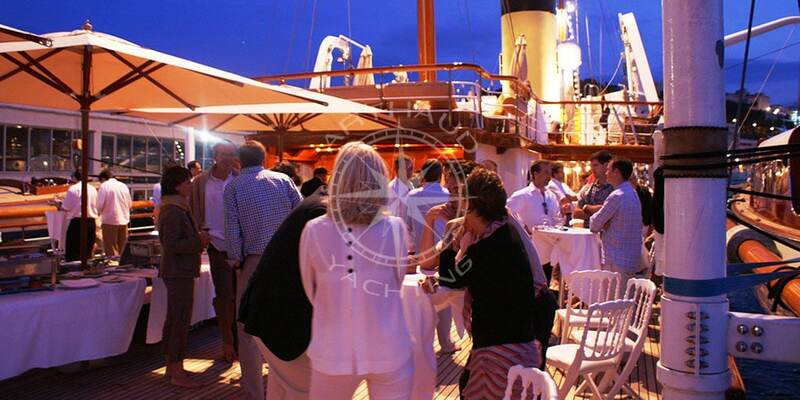 We have the solution for you: charter a yacht and rely on our expertise for an evening party! 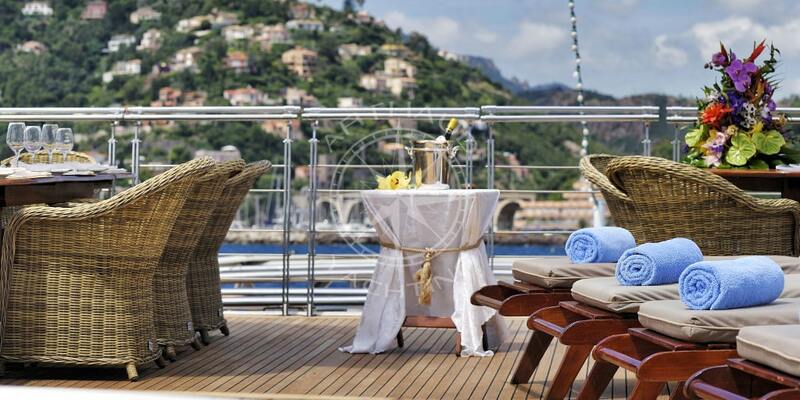 Any reason is good for a celebration aboard an exceptional boat. 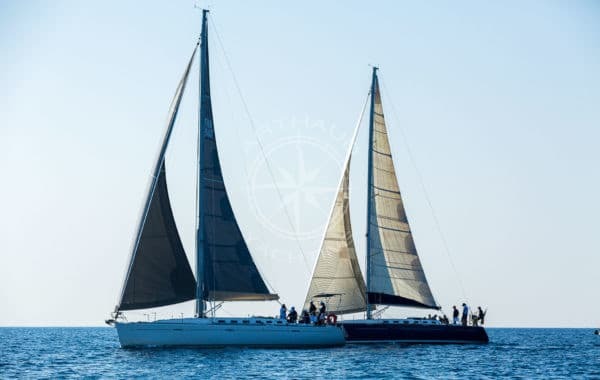 Whether for a simple cocktail, an anniversary, a wedding or for any other occasion, you are sure to please everyone by choosing to charter a yacht. It is hard not to create an unforgettable atmosphere, the setting alone will put everyone in the right mood. The warmth, beauty and coloured lights of the French Riviera are enough to create an atmosphere. You can choose a mooring in the port of Monaco or any of the superb cities on the French Riviera. The possibilities are endless. 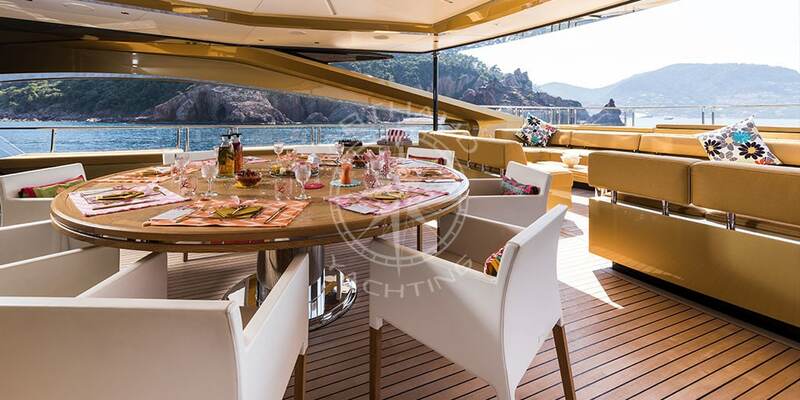 A romantic dinner on the Mediterranean is a great idea for a magical evening aboard your chartered yacht. Tell us about your wishes and we will book everything you need. We will also provide a caterer with whom you can establish a menu. No matter what theme you choose for your evening and the number of guests, we will accompany you for your choice of services. 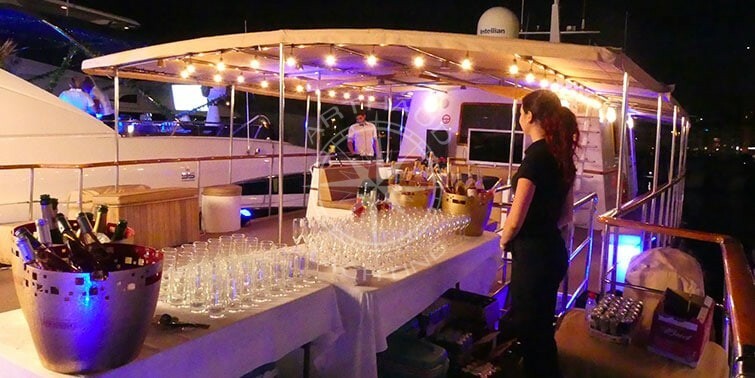 We will book the DJ and caterer, decorate the yacht according to your tastes and provide you with hosts and hostesses to accompany you during your event. 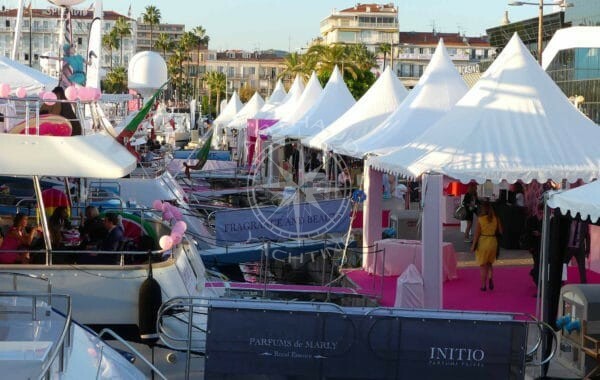 Cannes Film Festival: what if you rented a yacht? 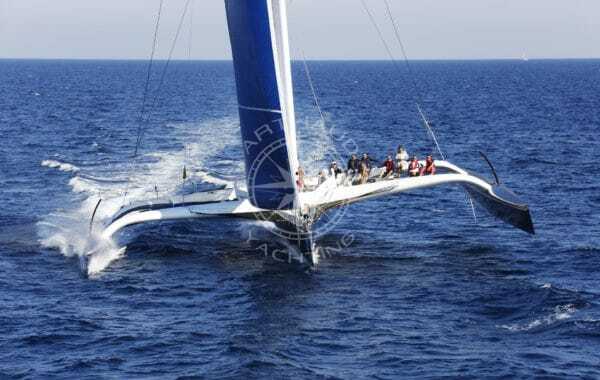 Qualified crew at your service on our yachts for hire. 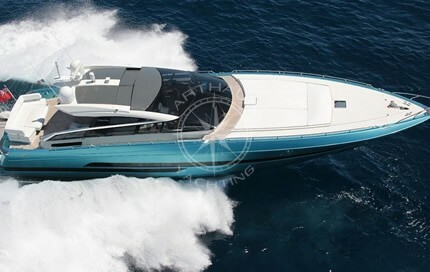 A wide choice of yachts to rent for parties. Do you have a happy event to share with the members of your family? A birth, for example? Or a commitment ceremony? Sometimes it is good to get together with the family. A cruise on the Mediterranean allows you to remain close to them and share great moments. Once again, you have nothing to worry about for the organisation of the evening party. Tell us about your gourmet wishes and we will provide a menu that will live up to the event you are celebrating. Nothing is more important than family and chartering a yacht can be the finest gift you can offer. Whether your party is organised in Cannes or in Monaco, the Mediterranean offers magnificent views. The quays are sufficiently well-lit to enable you to enjoy the sea even at night. The sound of the waves will accompany the rhythm of the music. The setting is ideal if you decide on a romantic evening. Imagine yourselves alone on the Mediterranean sipping a glass of champagne while taking your partner’s hand. What could be better? 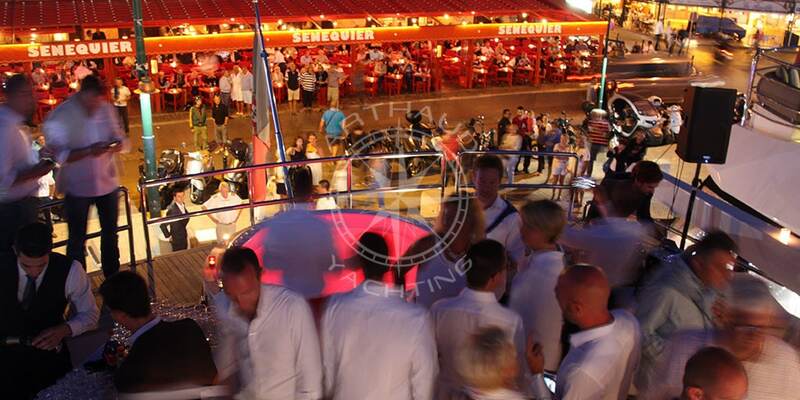 The nights in Cannes, Nice or Monaco are renowned for their party atmosphere. You can never feel bored with all the possibilities that these cities have to offer. 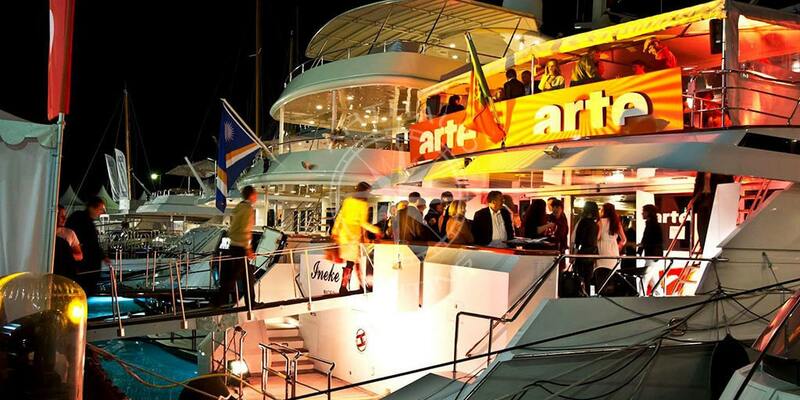 A chartered yacht for a party, music, gourmet food and light beams are sure to make the evening a resounding success. 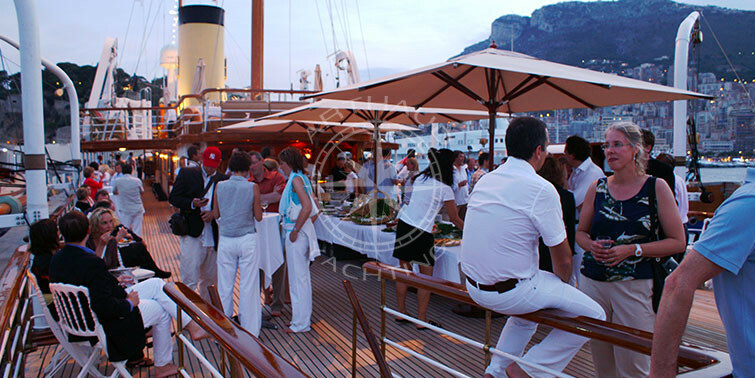 Our professionals will accompany you to ensure that your party aboard the yacht is an exceptional one. You can solicit them at any time and they will respond with their characteristic smile and professionalism. Our team of professionals will be available to ensure that everything goes smoothly during your evening aboard your chartered yacht. We provide optimal support to allow you to fully enjoy the event. 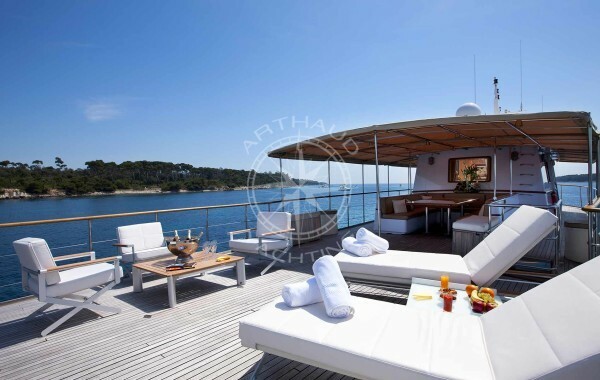 There is an Arthaud Yachting charter yacht for every need, big or small. We will advise you on the models that match your needs, to make your party a total success. You choose everything you need for your project from A to Z. Don’t hesitate to consult us if you need advice. Our expertise has led us to organise a large number of events and we will be happy to share our know-how with you. You can book water activities for your guests, such as paddle boarding, jet skiing and other water sports. In short, you create your event to make it unique and personal. Do you want to launch a brand or a product? 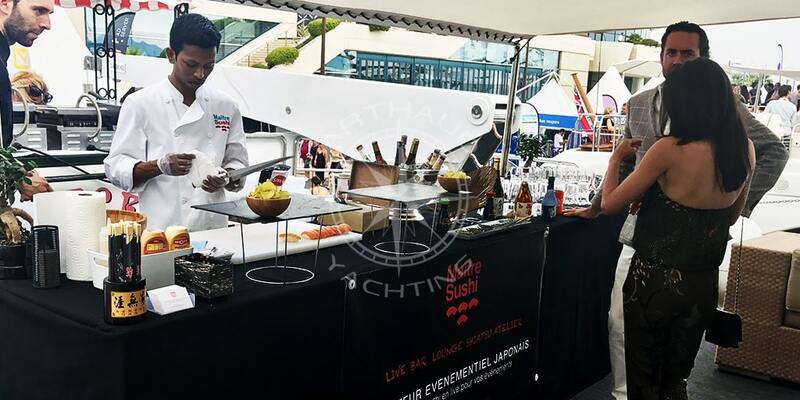 With its festivals and many tourists, Cannes is the ideal place to plan a promotional evening or a cocktail. Thus, if you have a product or a brand to present, it will benefit from a great deal of visibility. 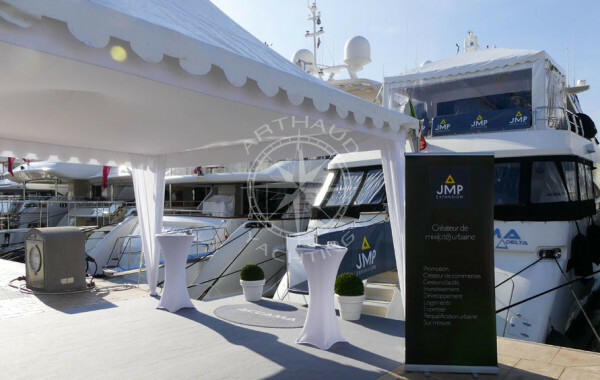 If you are an established and well-known company, your clients will appreciate the chance to discover your new products in such an extraordinary setting. 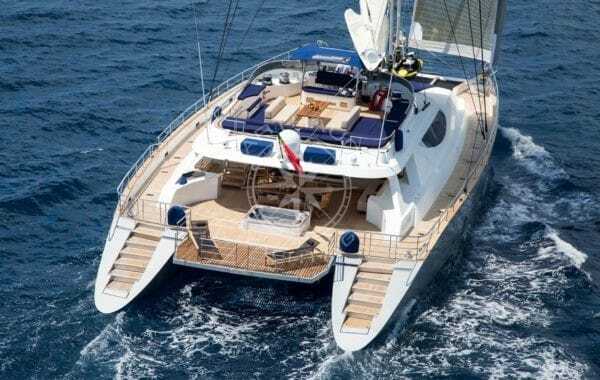 A chartered yacht and a party aboard is the best way to been seen! Chartering a yacht is a unique experience. 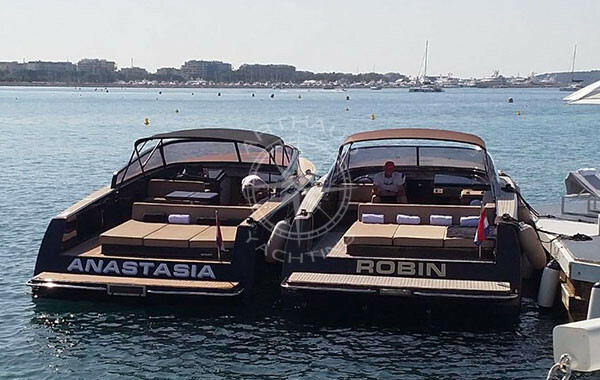 That is why we offer boats of different sizes, various on-board activities and moments that can be customised to meet your wishes. 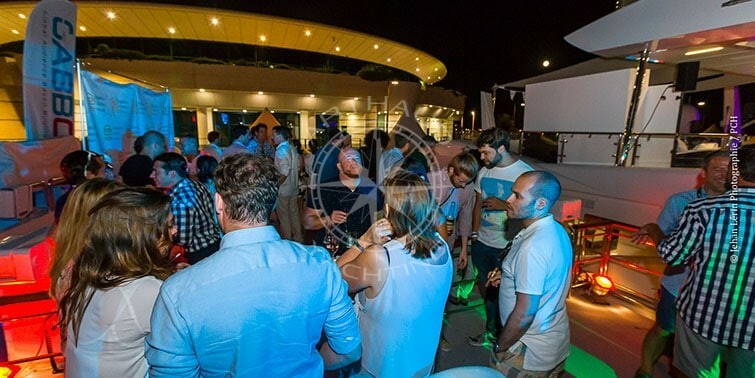 If you have the opportunity to organise a party aboard a chartered yacht once in your life, you will come away with a wealth of fine memories. Are you getting married? The celebration can take place on a yacht moored quayside. Everyone will remember this brilliant occasion. 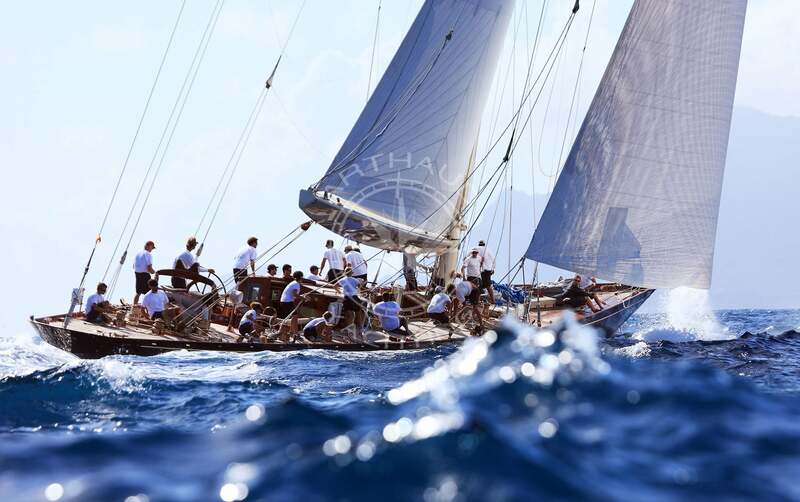 At Arthaud Yachting, we respect the values that are dear to us and which our clients appreciate. Reactivity, the sense of service, discretion and professionalism are the keywords. 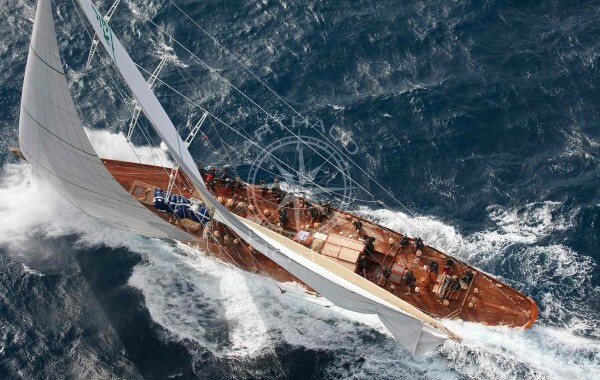 By chartering one of our yachts, you are hiring a world of expertise. 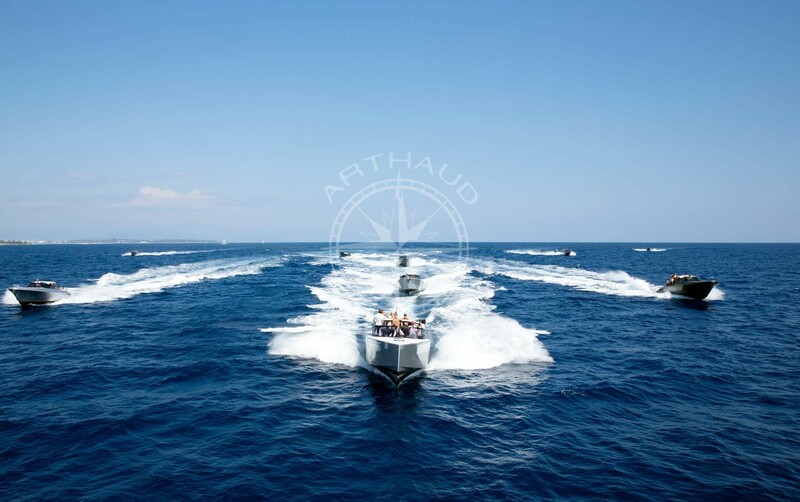 The rigour and professionalism of our team make us the leaders for yacht charters on the French Riviera. Don’t hesitate to talk to us about your project, it will be a pleasure for us to bring it to life. 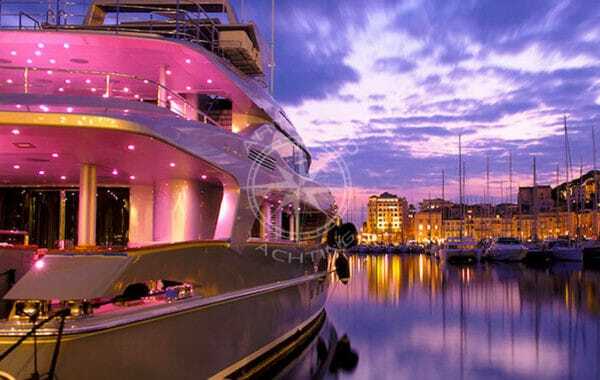 Your yacht charter partner for an evening party.